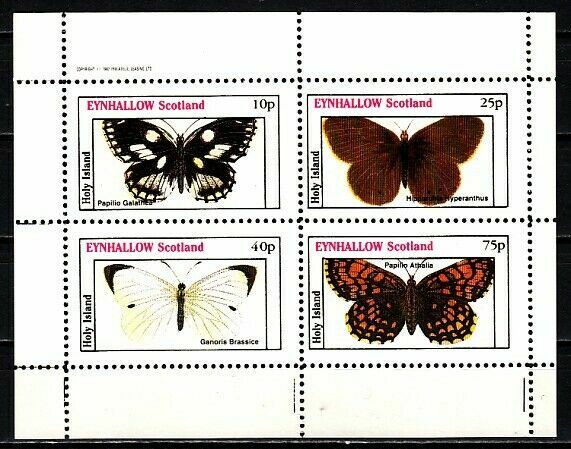 Condition: Mint NHEynhallow, Scotland Local, 1982 issue. 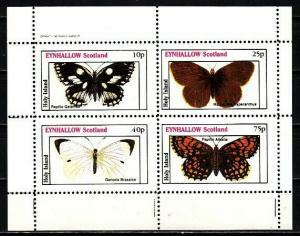 Butterfly sheet. Afghanistan, 1996 Cinderella issue. 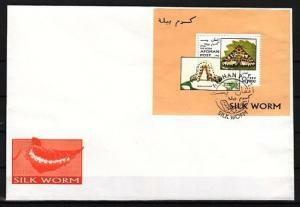 Silkworm & Moth s/sheet. First day cover. Romania, 2000 issue. 27/JUL-05/AUG/2000. 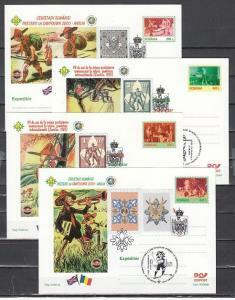 Scout Postal Cards w/Cancels & Labels. Benin, Scott cat. 979. 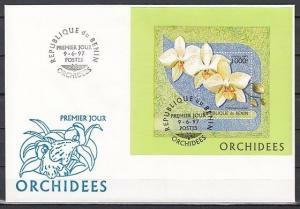 Orchids s/sheet on a First Day Cover. Angola, 2001 Cinderella issue. 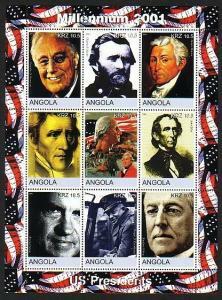 U.S.A. Presidents sheet of 9.